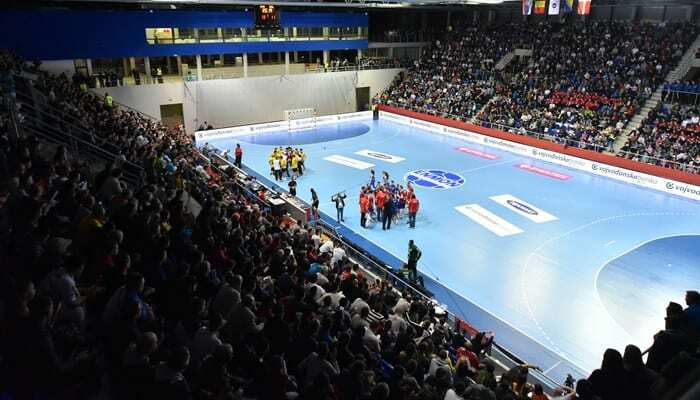 Nine teams are on 100% after two rounds of matches at EHF EURO 2020 qualifications. The biggest surprises happened in Greece, but also Israel, where home team beat Poland 25:24. Here are the results and standings. Next Story → Quintana is Portuguese hero – First big event since 2006?